If your business involves any form of selling food, then you know just how important an ice machine is in Florida. Ice is essential in preserving foods and keeping them fresh and Orlando businesses need them to fulfill this job. Commercial ice machines in Orlando can make any form of ice your business needs to keep it going through all the hot months Central Florida provides. All Temp AC and Refrigeration have been serving customers for years in all aspects of commercial ice machines. Even once the machine is installed, a maintenance plan is offered to ensure your machine continues to run smoothly for many years. Businesses in search of a new commercial ice machine in Orlando may not realize what kind of machine they need to purchase. There are many varieties of ice machines to choose from that cater to all needs. The size of the machine should be established to guarantee it will not only fit where you need it but also to ensure the machine can hold enough ice what your business requires. 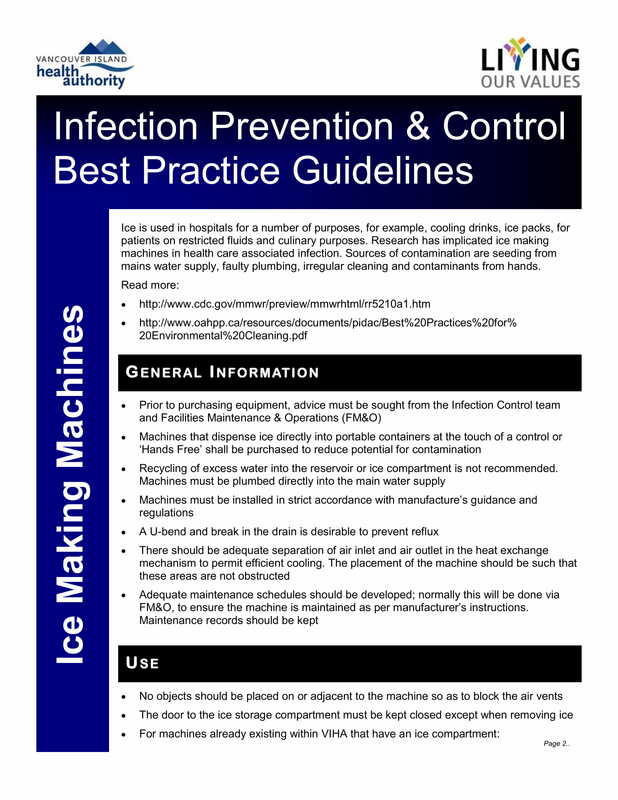 Aside from the size of the machine, you’ll need to decide what kind of ice you need. Having this planned out ahead will help the purchasing and installation process. With this information in hand, the professionals at All Temp can easily help you decide which unit is best for your business. All Temp prides itself on offering its customers affordable prices. 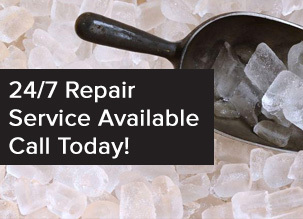 Customer satisfaction is important at All Temp which is why our trained technicians know how to install any ice machine for you and will be glad to continue to assist your business with any future maintenance checks you may need. Commercial ice machines in Orlando are always relied on by food businesses, and All Temp wants to be there for you to help keep your business going strong at all times of the year. No matter what the problem is with your machine, All Temp offers emergency services to come and fix them for you. From installation to replacement, All Temp offers the best ice machine services because we understand how important it is to your business. 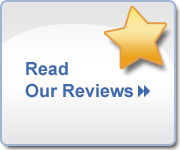 Contact All Temp at 407-857-7800 (Orlando Area) or 813-630-9400 (Tampa Ice Machine Services) , and our professionals will get you started on the right path toward the best ice machine for you.